We are in the heat of summer! That means it’s time to enroll your child in summer day camps to keep them social and active for the summer months. 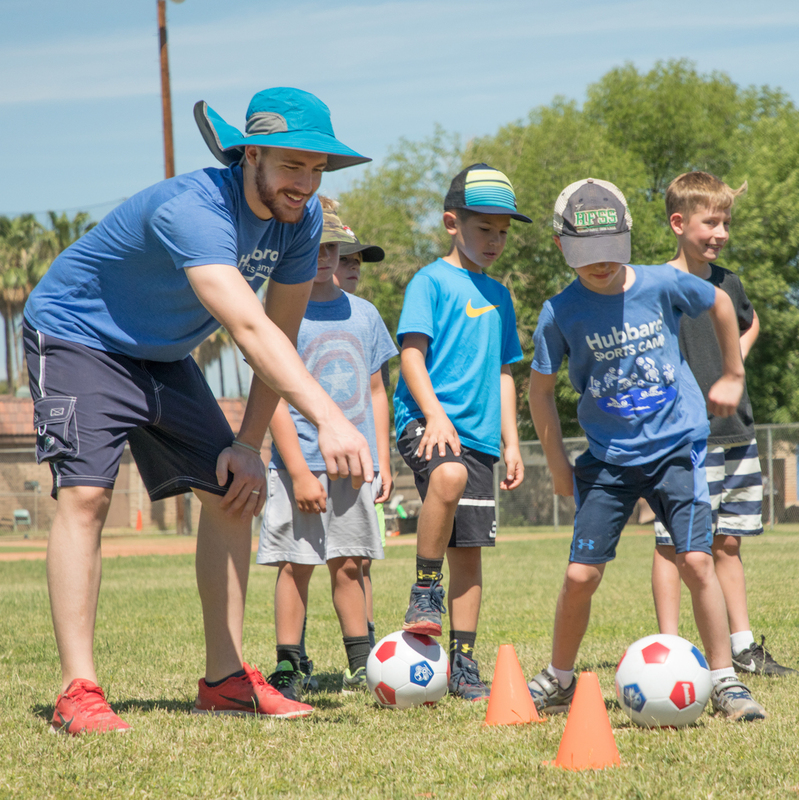 As a parent of a particularly active child, you might be wondering what sports camps near you offer fun and safe activities. At Camp Hubbard we provide our campers with a multitude of activities fit into one week to keep them busy, active, and social! Camp Hubbard offers two programs: Kids Summer Day Camp for kids ages 4.5 - 12, and a Teen Leadership Camp where kids ages 13 -16 learn responsibility by working with younger campers through mentorship, guidance, and helping them throughout their day. At Camp Hubbard, we believe summer camp shouldn’t stop for teens, there are many important benefits for teens to be involved in summer camp. And that all stems from the opportunity to learn goal setting, leadership, and communication skills they will learn at camp and carry into adulthood. Celebrating the Fourth of July holiday comes with a lot of festivities, especially ones that involve kids and pool parties. So before you start the barbecue and make that first splash into the pool, make sure you’re up to speed on Fourth of July pool safety tips. Here’s what we recommend for every family that wants to enjoy backyard barbecues and pool parties this summer while keeping everyone safe. As it stands today, drowning is the primary cause of injury deaths in children ages one to four. This means that it has surpassed even car accidents in terms of risk, which is a pretty frightening thought. Since water is all around us, especially in a state like Arizona where pools are so prevalent, figuring out how to prevent drowning is a primary concern for many parents. And there’s a lot of talk about active supervision being the best defense against drowning, but some parents still aren’t sure what that means. Here’s what you need to know about swimming supervision and drowning prevention so you can keep your kids safe. Summer is coming, it's hot, and the kids are begging you to take them to the pool every day. Hosting or attending a summer pool party is a fun and a popular summer trend, but they come with some concerns. It often feels like safety takes away from the fun, but it certainly doesn't have to! Here are 7 tips and ideas to keep your party safe for the whole crowd while maintaining a relaxed and fun atmosphere for parents and kids alike. When we think about water safety, most of us immediately think about how to keep kids safe around pools. And while pools are probably where our children will spend most of their share of time around water, we also need to be prepared to keep them safe around other bodies of water. Just because your child was born with speech and language difficulties does not mean that it should be considered a lifelong disability. 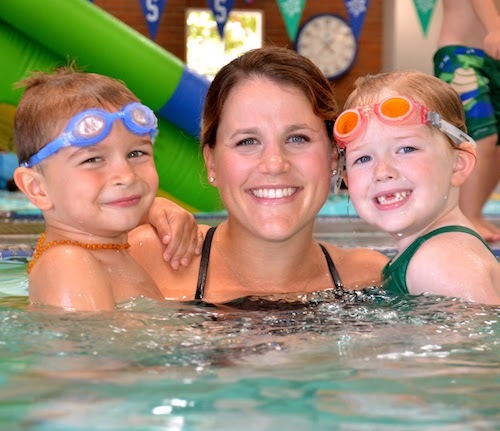 New research is being done every day, and you can help your child improve their speech and language skills with speech therapy during swimming lessons! Let your child have fun, while learning to interact with others and develop their language skills. 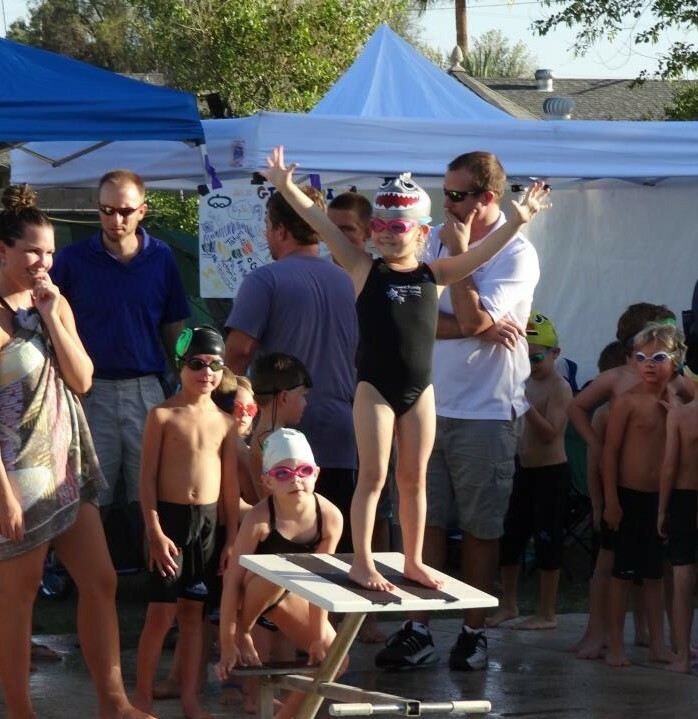 What are the Criteria for Competitive Swimming for Kids? 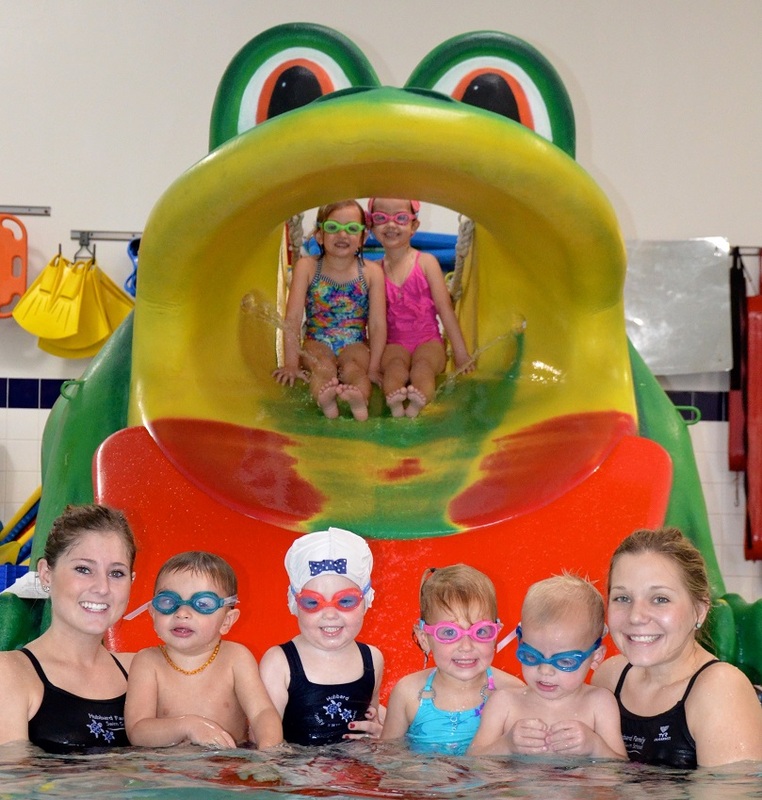 A lot of parents make the decision to enroll their little ones in swimming lessons when they’re young and then may stop classes once they’ve become proficient swimmers. But there are also a lot of kids who fall in love with swimming during their initial exposure to it and want to continue taking lessons long after they’ve mastered basic skills. 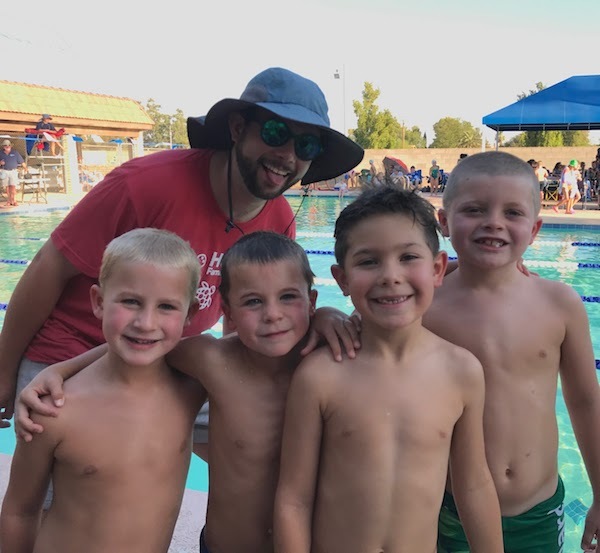 As a parent, you want your child to have an active and social lifestyle and one of the best ways to do so is by involving them with competitive swimming for kids. 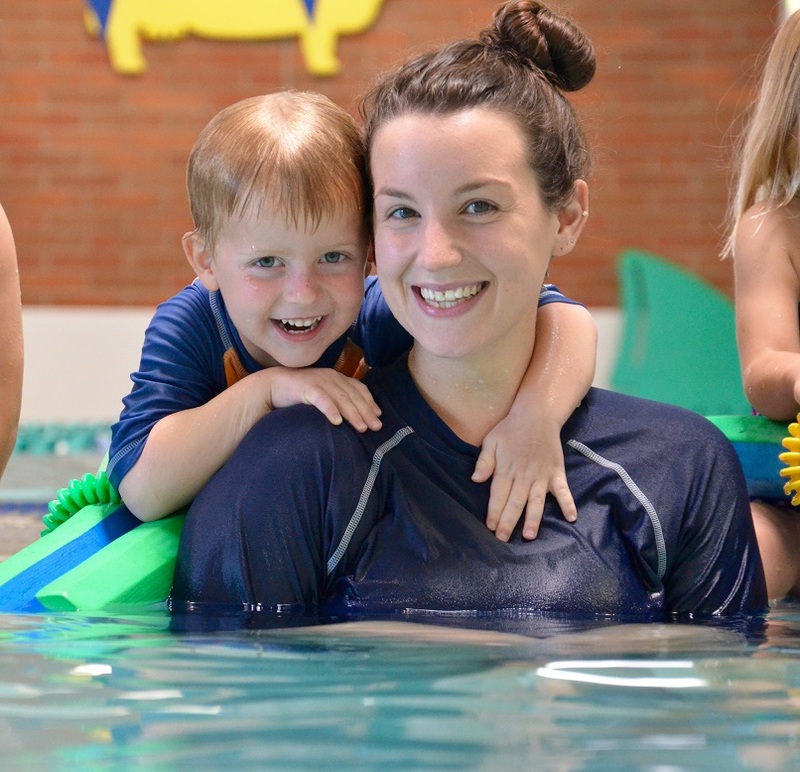 You’ve been taking your tot to swimming lessons for quite some time now, and while you’ve enjoyed bonding with your toddler in the water, the time has come for your little one to venture off to swim lessons without you. We understand that moving up a class level is a proud moment for both you and your child, but can come with some uncertainties. Without preparation, this can be a stressful transition for little ones, but by taking a few steps beforehand can turn a potential outburst into a positive and fun experience. 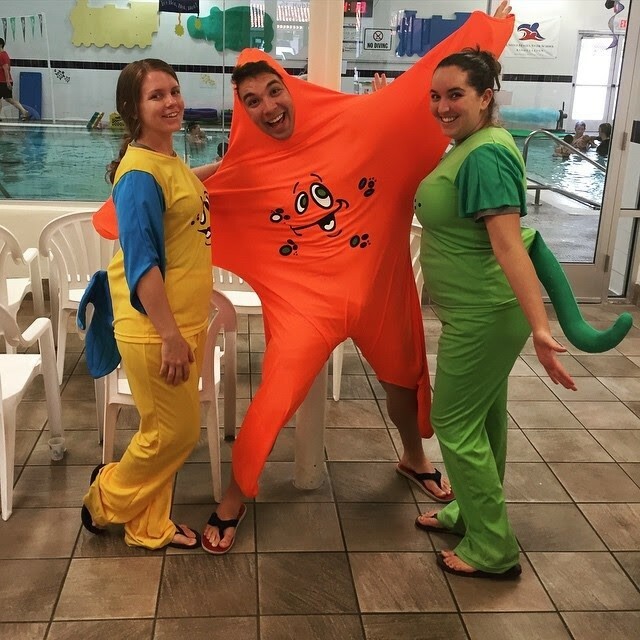 Hubbard Family Swim School is celebrating 20 years in business - and, more importantly, 20 years of serving families like yours. We’re honored that so many of you have trusted us with your children’s swimming and water safety and letting us share the love we have for swimming and water safety. 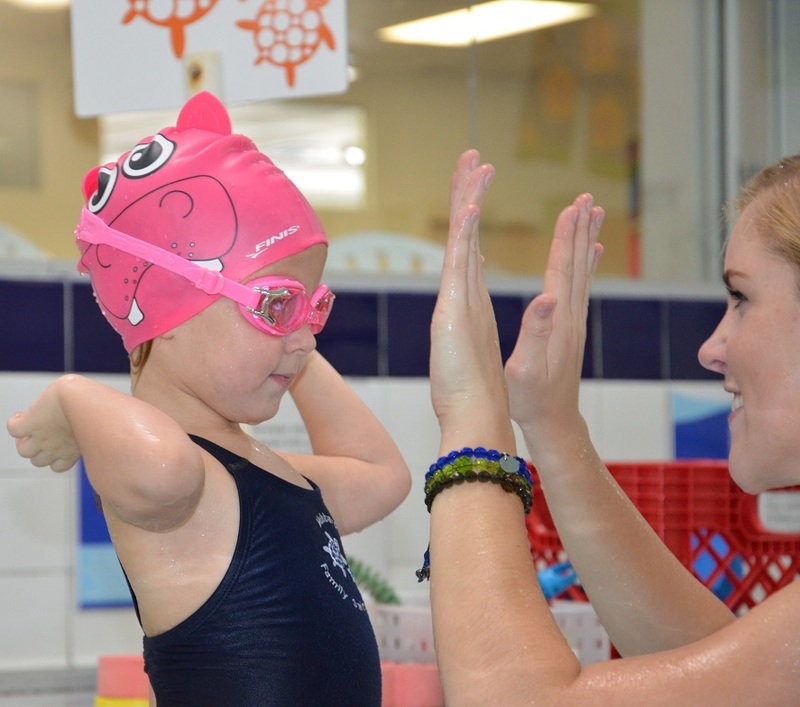 “It has meant a great deal to us knowing that we are not only teaching children how to swim, we are also introducing them to a skill that they will be able to enjoy throughout their lifetime. 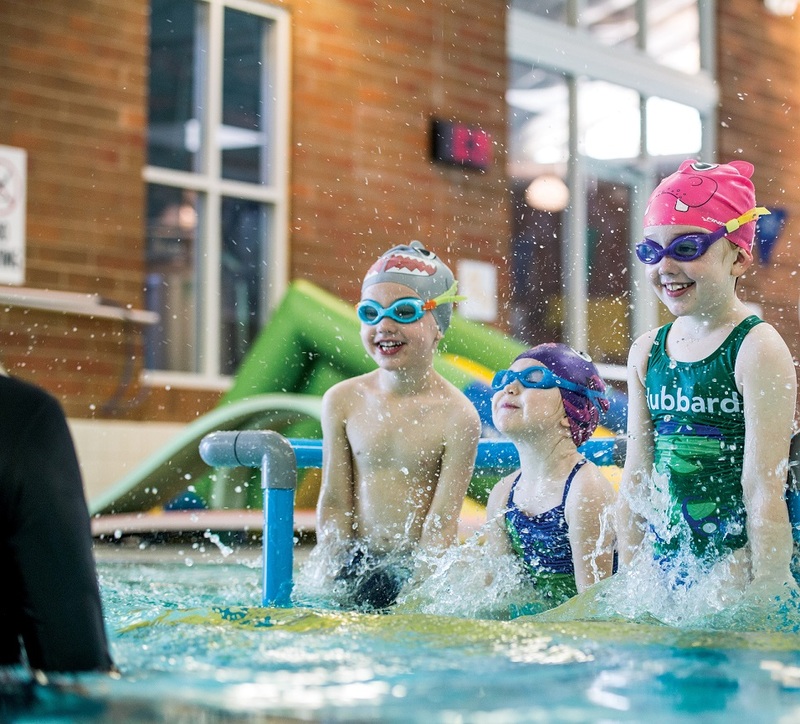 Swimming is a life-long activity that everyone in a family can enjoy”, says Kathy Hubbard. © 2018 Hubbard. All Rights Reserved.